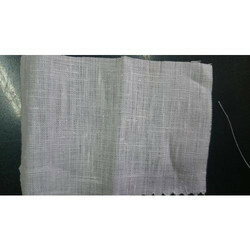 We have gained a remarkable position in the market that is involved in offering Cotton Linen Fabric. 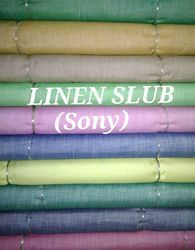 We take pleasure in introducing ourselves as leading firm by offering Fancy Linen Fabric. Starting price Range: Rs. 200-1000. The light-weight Linen Scarf Fabric offered by us is highly durable and tear-resistant. Ours is an eminent organization, which is engaged in providing Linen Fabric that is available at industry leading prices. We offer a colorful range of yarn dyed linen fabrics includes multi- dyed fabrics, cotton yarn dyed fabrics and polyester yarn dyed fabrics. These yarn dyed fabrics are made of wool yarn, cotton yarn and polyester yarn.